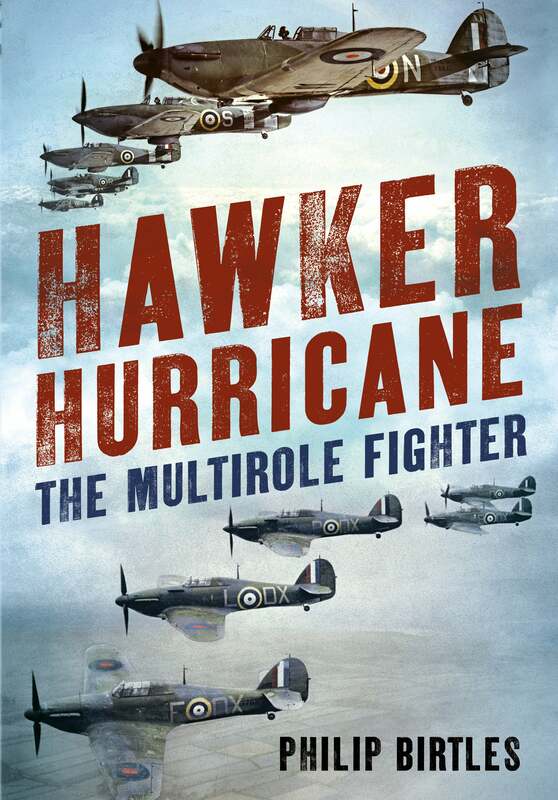 From the lessons of the First World War and the theories of the interwar years, the RAF developed modern aircraft in time for hostilities in 1939. These consisted of Hampdens, Whitleys, Wellingtons, Blenheims and Battles. 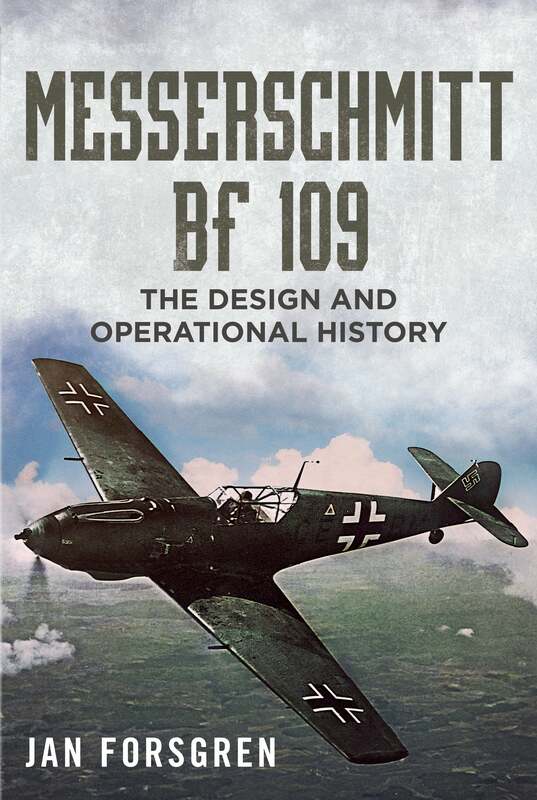 These aircraft and their crews were pitted against the German war machine flying into storms of deadly flak and swarms of Messerschmitt Bf 109 and Bf 110 Zerstörer fighters in their vulnerable and poorly-armed bombers. 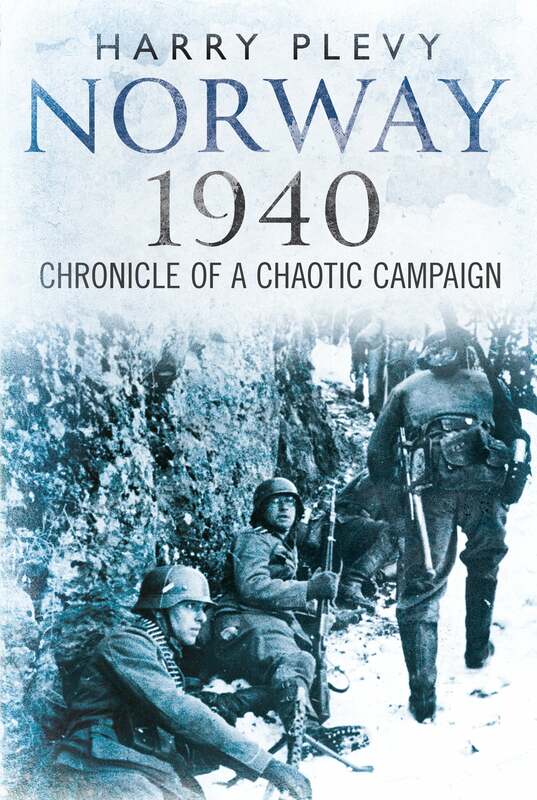 From Norway and Libya, Malaya and France, the crews and their aircraft were at the front of every military operation often without adequate fighter escorts and with poor equipment against superior Axis opposition. 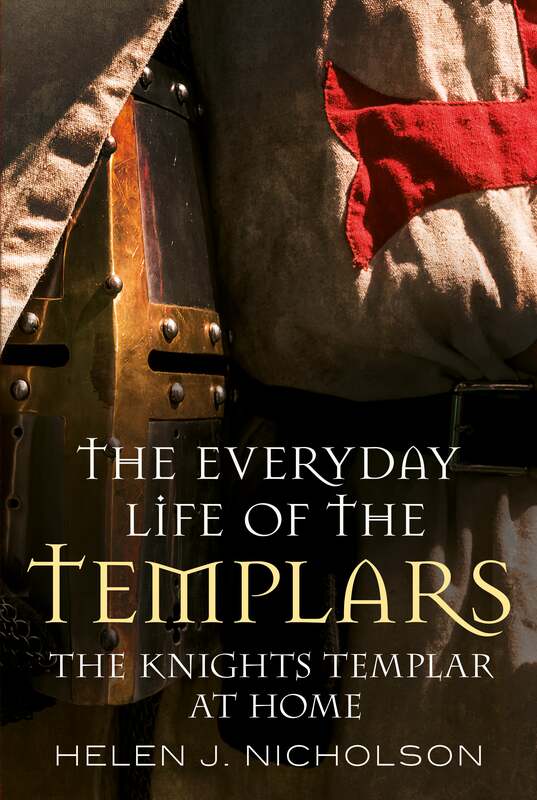 They were the few who bravely went on what they would term as 'One-way ticket' missions that saw a life expectancy of only a matter of hours without hesitation or complaint. 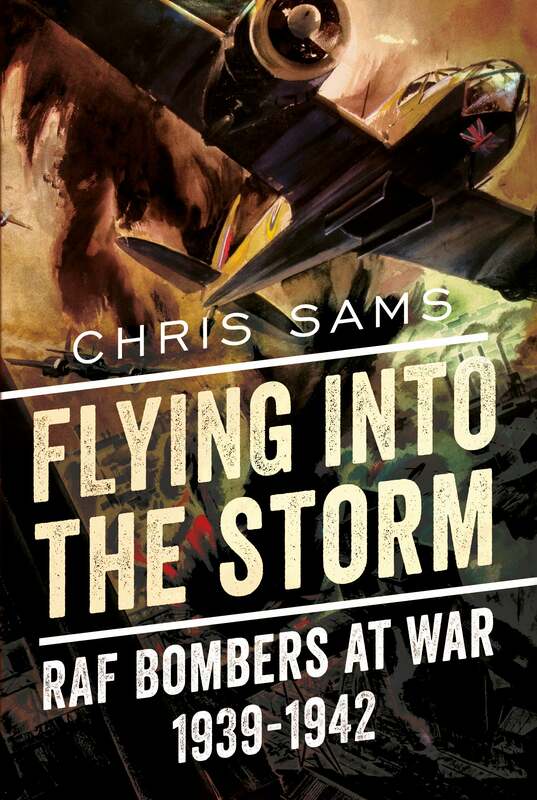 Flying into the Storm: RAF Bombers at War 1939-1942 chronicles these brave men and their aircraft against impossible odds and laid the ground work for a campaign that would lay waste to the Third Reich by Lancasters and Halifaxes. By the time it was over, eight of the crew and nine rescuers were dead and scores more had been put in harm's way. The disappearance and search for the airship Italia was headline news, all over the world, for months after its last radio message on 25 May 1928. It had reported being to the north-east of its base at Kings Bay, on the Arctic island of Spitsbergen, returning from a long flight to Greenland and the North Pole. Ships, aircraft and men from many countries converged on Kings Bay to participate in the rescue effort. 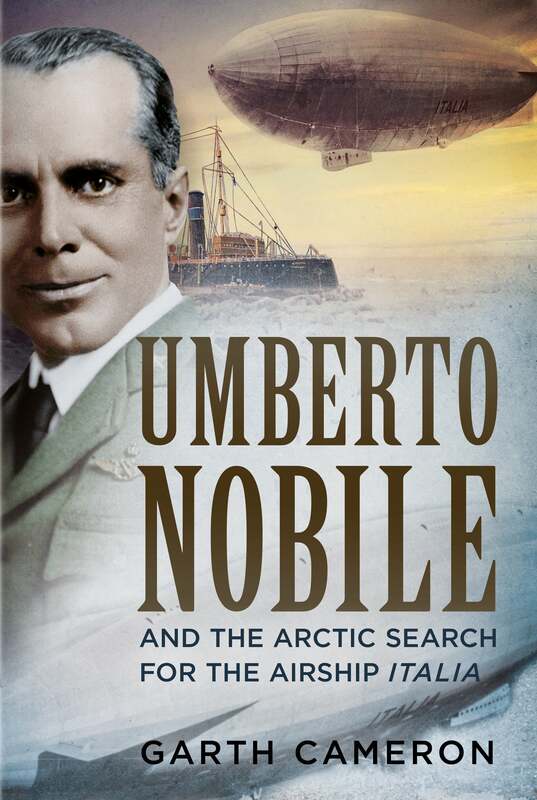 The Italian airship designer and pilot Umberto Nobile had flown to the North Pole and beyond in 1926. He resolved to return to the Arctic with a new airship in 1928. The expedition had geographical and scientific aims, but the political environment was also an important motivator. Benito Mussolini and his fascist party had come to power in 1922 and a successful expedition to the Arctic would be excellent propaganda. The Soviet T-35A is the only five-turret tank in history to enter production. With a long and proud service history on parade grounds, the T-35A was forced to adapt to the modern battlefield. Outclassed and outdated, the T-35A tried to hold its own against German invaders with terrible consequences. 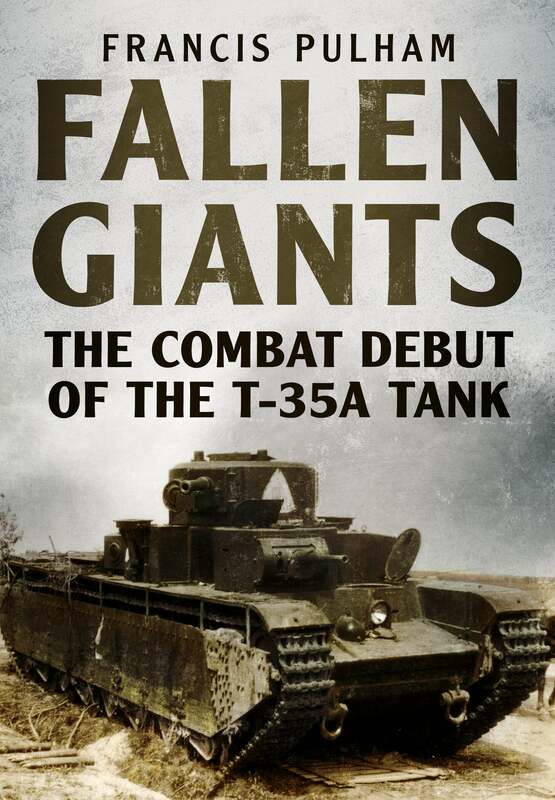 Fallen Giants: The Combat Debut of the T-35A Tank gives a grim depiction of the aftermath of the goliath that was the T-35A. Very little is known of these strange vehicles bar their basic shape and photographs of parade grounds and frontline action. For the first time, battlefield photographs have been cross-referenced with maps and documents to bring the most complete look at the T-35A in the Second World War to date. 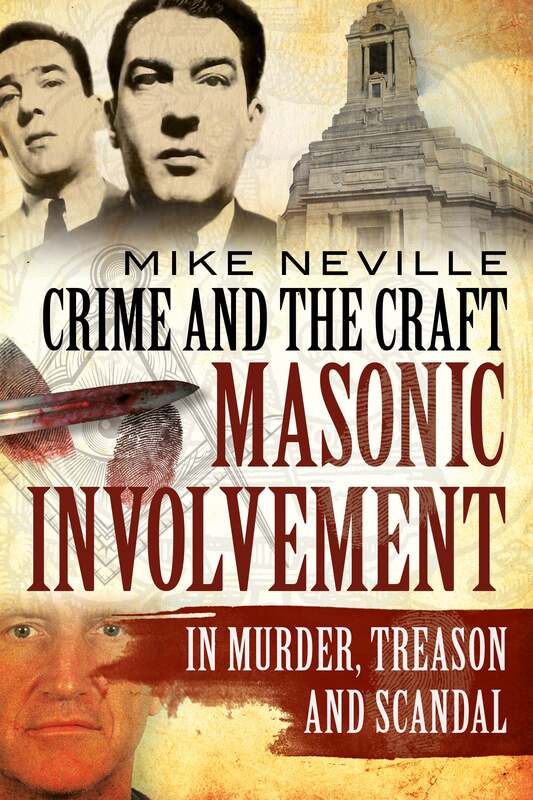 Explore the changes that were made to the design throughout the 1930s and interesting conversions often missed. The British airliners we see today in our airports are the result of numerous takeovers and mergers involving large and small companies. 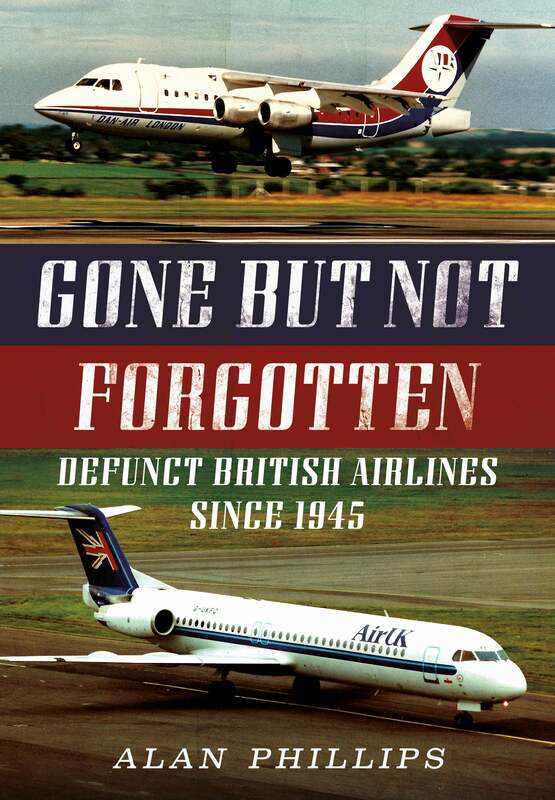 Gone but not Forgotten: Defunct British Airlines since 1945 covers large numbers of these airlines that have ceased operating since 1946. Some collapsed due to financial difficulties and others were taken over by larger airlines or ceased operating altogether. In post-war Britain, several small airlines were founded and equipped with surplus military aircraft, the most popular being the Douglas Dakota. This fascinating book features a guide in alphabetical order to each airline accompanied by a brief historical account and interesting images of the aircraft in their distinctive colour schemes. Airlines covered are a selection of large and small aircraft, which flew international and regional routes as well as airlines involved in inclusive tours business. Pakistan has been labelled as one of the most controversial countries in the world. 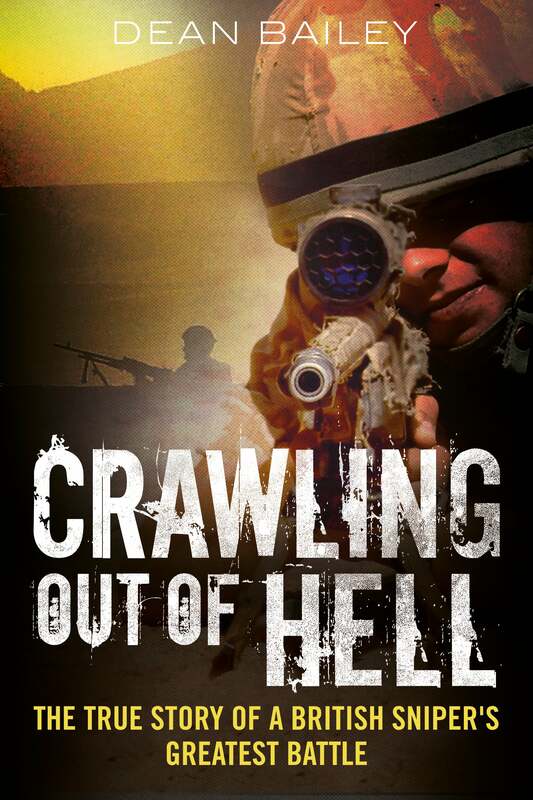 A country tainted with military dictatorships, tormented by religious extremists and fleeced by years of corrupt democratic rule. It is a place where an endemic culture of nepotism blooms with impunity. The biggest casualty of this political and social homicide are the ordinary citizens who are left to struggle with appalling economic conditions and a system sorely in need of repair. In a climate as unsettling as that, one noise exploded onto the scene with an unyielding aggression. Imran Khan, former cricket celebrity, philanthropist and turned politician, seems to have changed the decorum of Pakistan's botched-up political landscape. An irreverent iconoclast, Khan established his Movement for Justice party back in 1996 and has doggedly moved up the ranks. Brazenly accusing his opponents with unprecedented levels of corruption, Imran's party has gone from being a novice presence to one of the most defiant voices in the parliament's opposition benches. 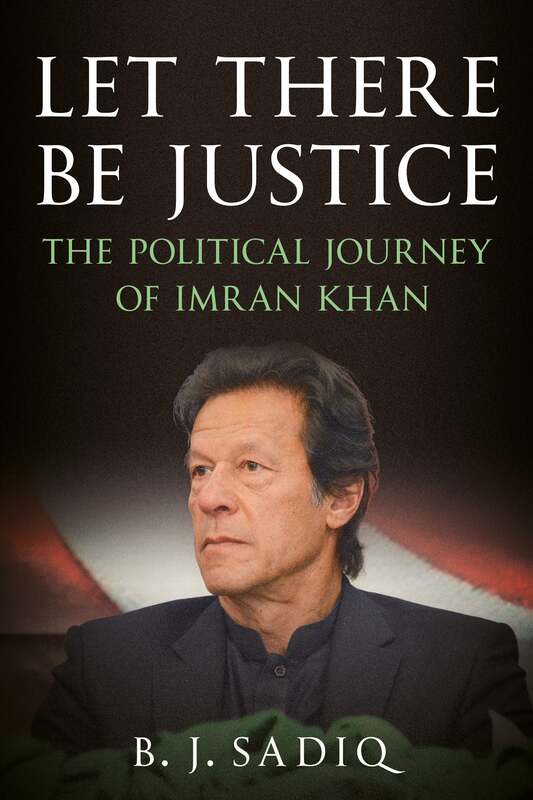 Let There Be Justice: The Political Journey of Imran Khan is an intriguing story of Imran Khan's populist politics, his verve and unfettered commitment which may eventually swing him into power at the next general elections in 2018.